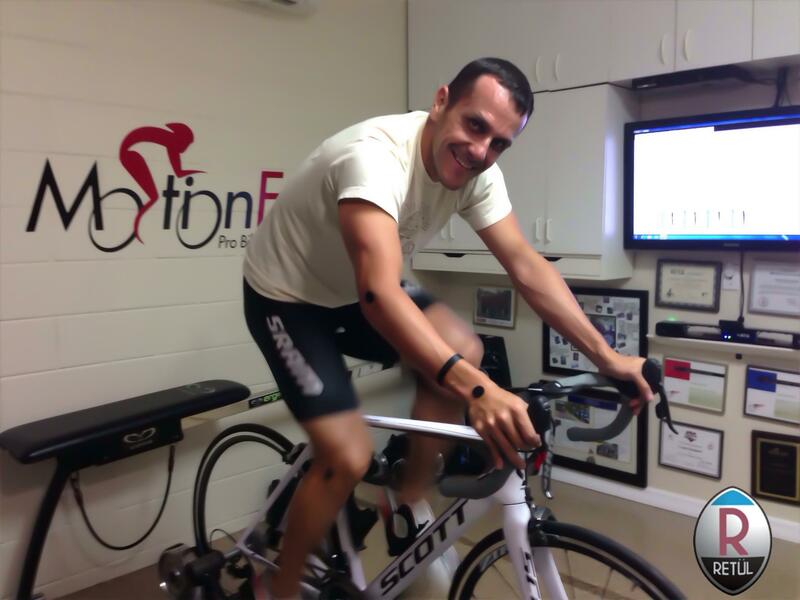 It is amazing how a bike fitting can enhance your riding experience and your power transfer. I have ridden for 30 years and this is the first time a get fitted. It is pretty amazing and Kameel makes it so comprehensive and simple that it is worth every penny.